LOS ANGELES – A Los Angeles County woman has filed a class-action lawsuit her former employer against alleging she and other class members were not paid all wages. Pearl Rangel filed a complaint on behalf of all employees similarly situated on Aug. 15 in the U.S. District Court for the Central District of California against PLS Check Cashers of California Inc. alleging violation of the Fair Labor Standards Act. According to the complaint, the plaintiff alleges that between September 2012 and August 2014, she worked without being paid any overtime wages or the legal minimum wage. 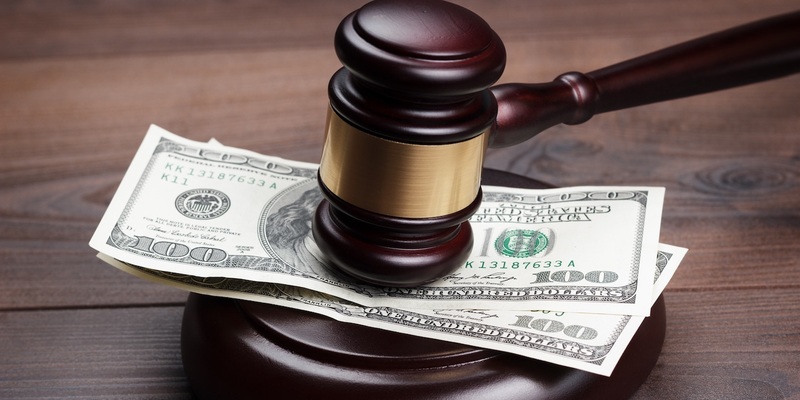 The plaintiff holds PLS Check Cashers of California Inc. responsible because the defendant allegedly failed to pay overtime premium at a rate of one-and-one-half times for all hours worked that exceeds 40 hours per week. The plaintiff requests a trial by jury and seeks unpaid balance of the full amount of compensation due and owing, liquidated damages, interest, compensatory damages, punitive damages, all legal fees and any other relief as the court deems just. She is represented by Kevin Mahoney, Katherine J. Odenbreit and Atoy Wilson of Mahoney Law Group APC in Long Beach.